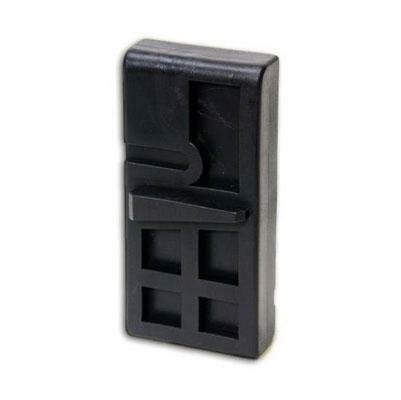 This block allows the user to work on and install parts to AR-15/M16 lower receivers. The vise block is locked into the users vise. The block slips into the rifle's magazine well and is held in place by the rifle's magazine catch. Constructed of black injection molded polymer.